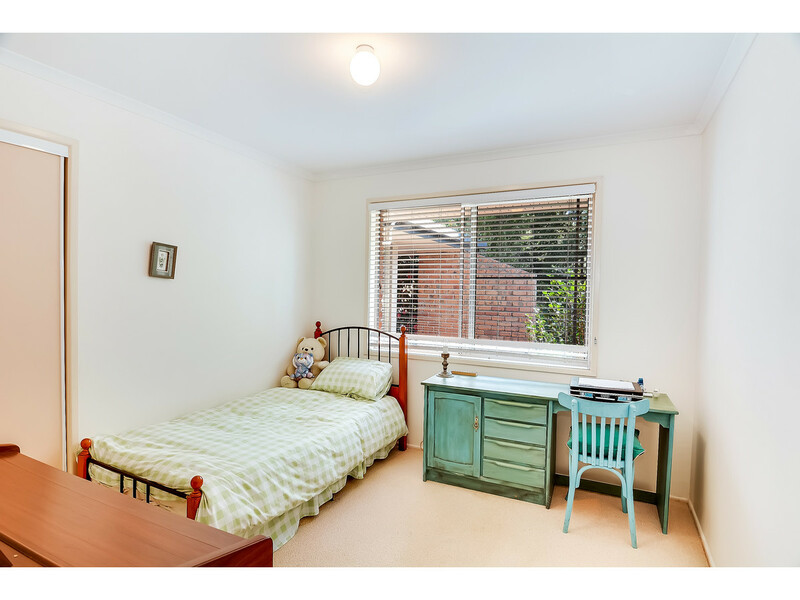 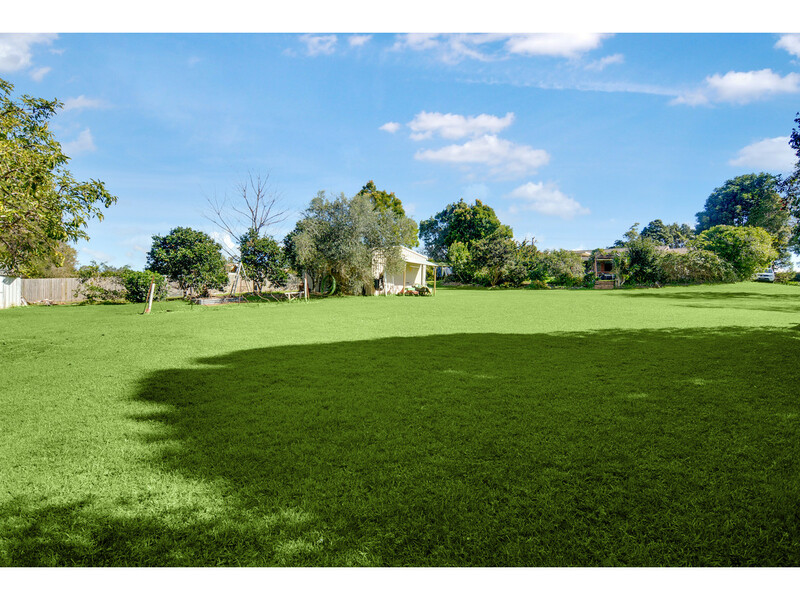 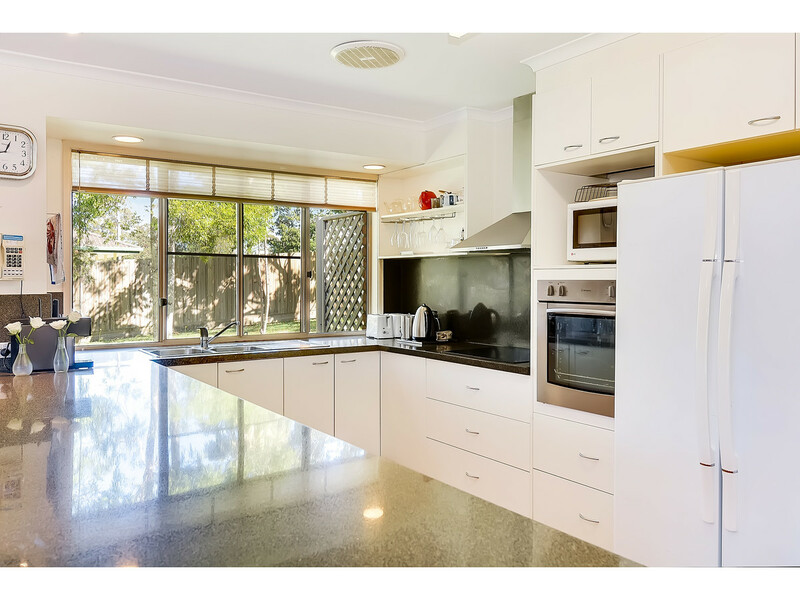 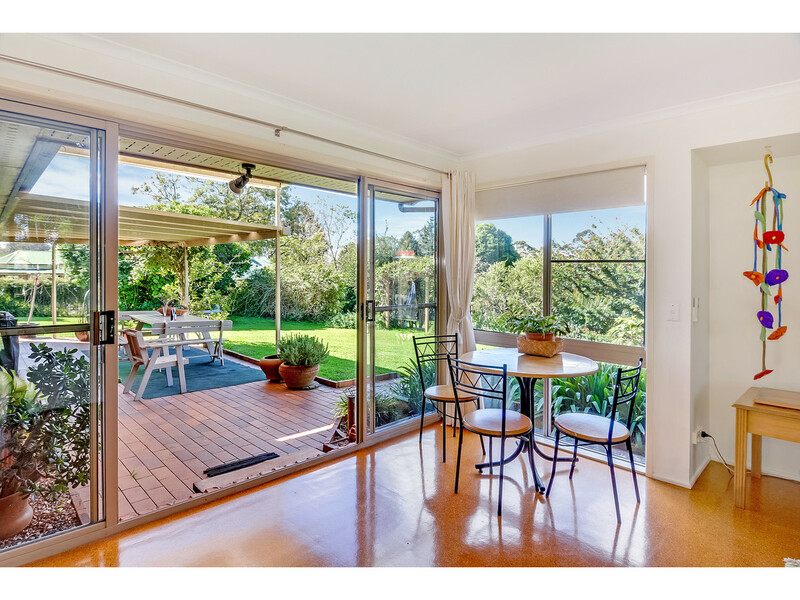 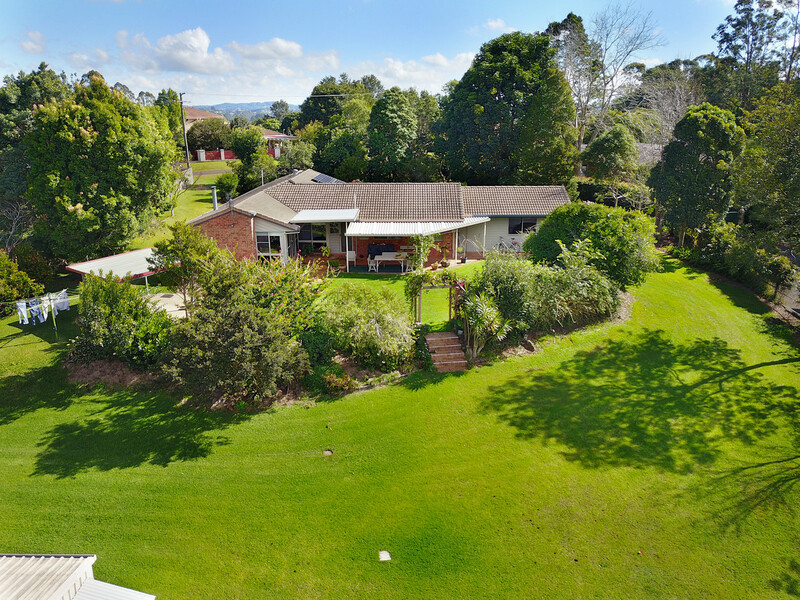 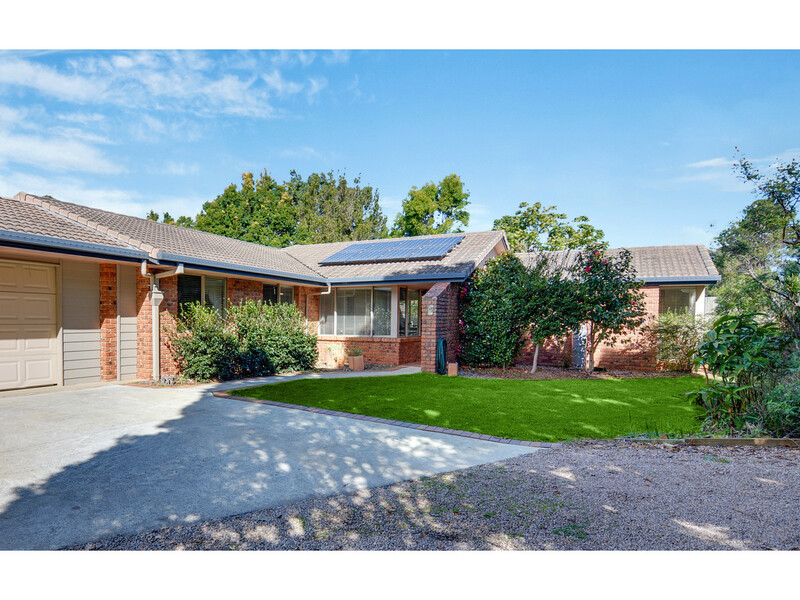 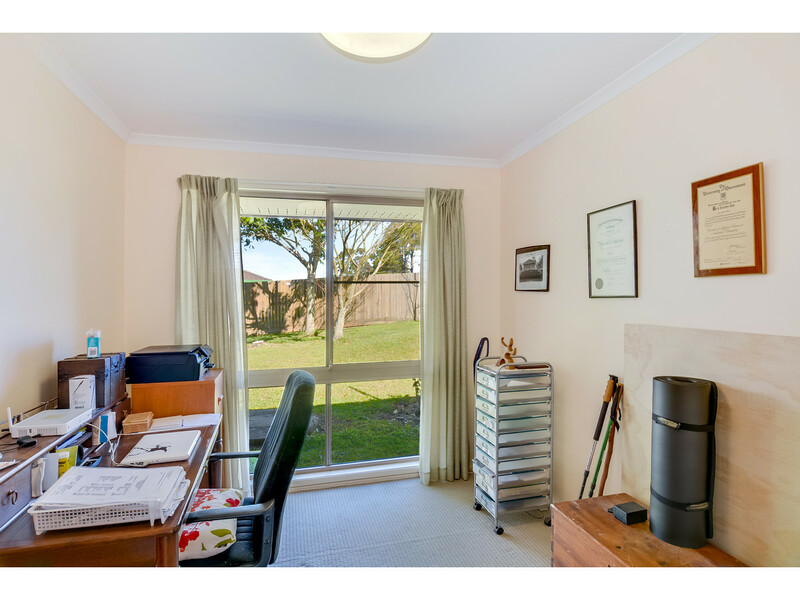 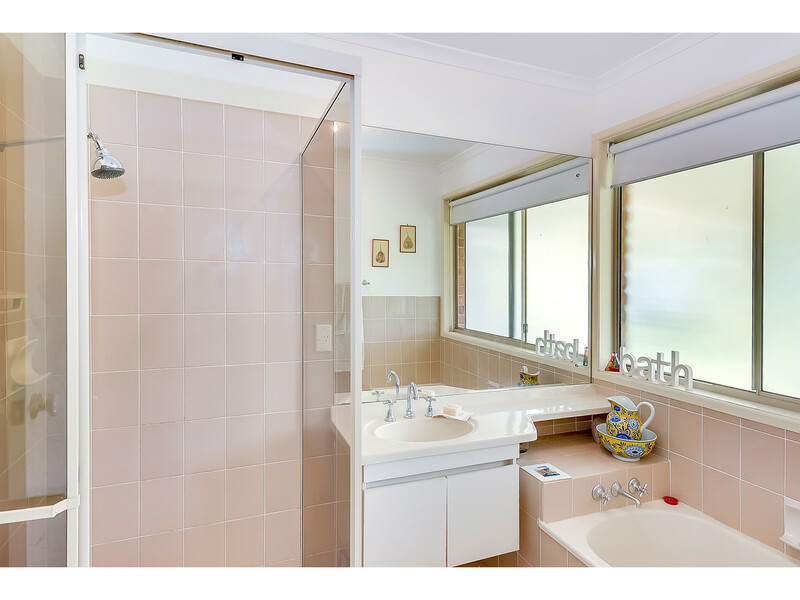 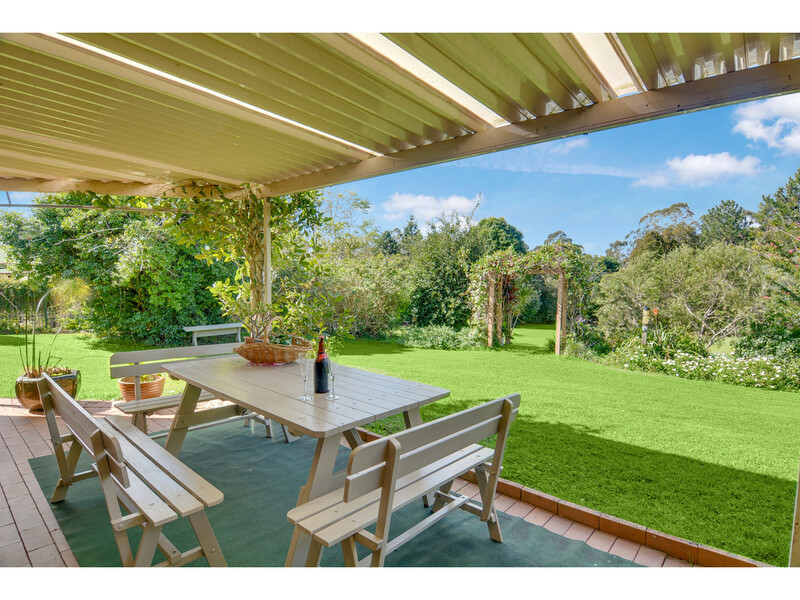 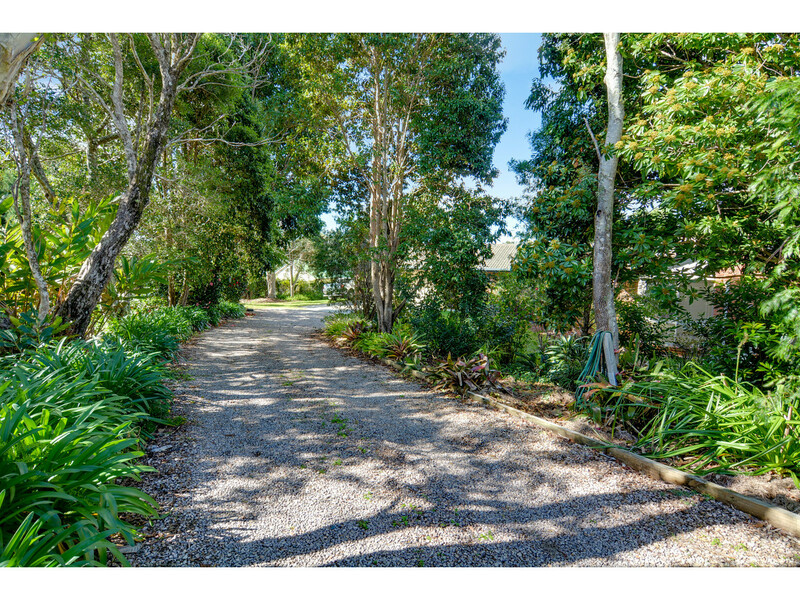 Nestled down a long driveway amongst established gardens, this lovely 3500m2 flat block has total privacy and seclusion. 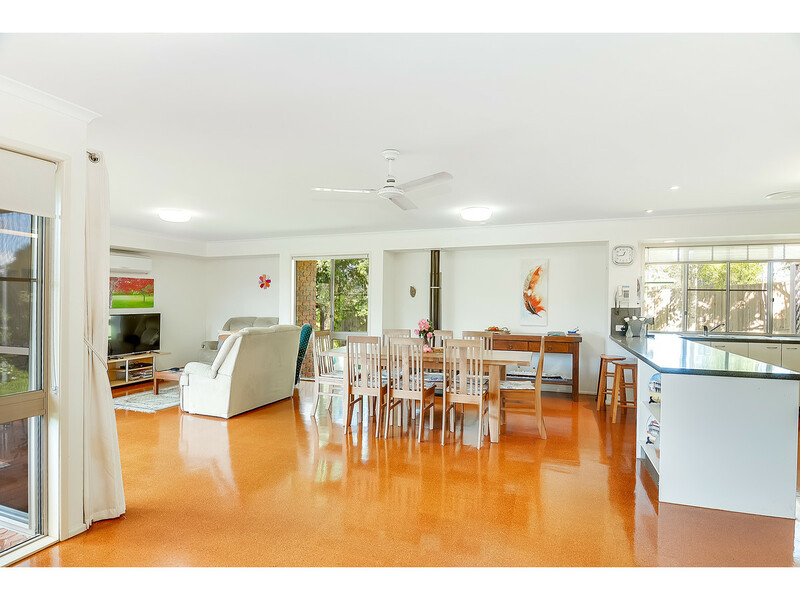 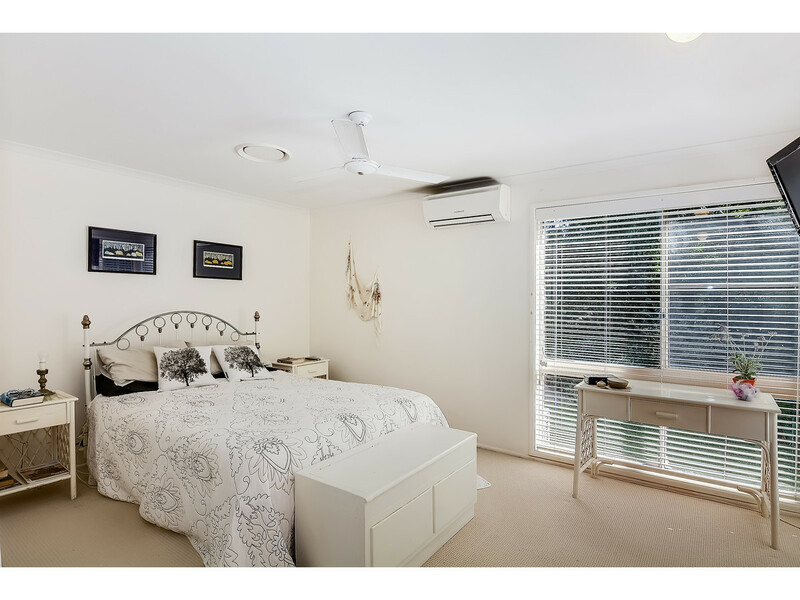 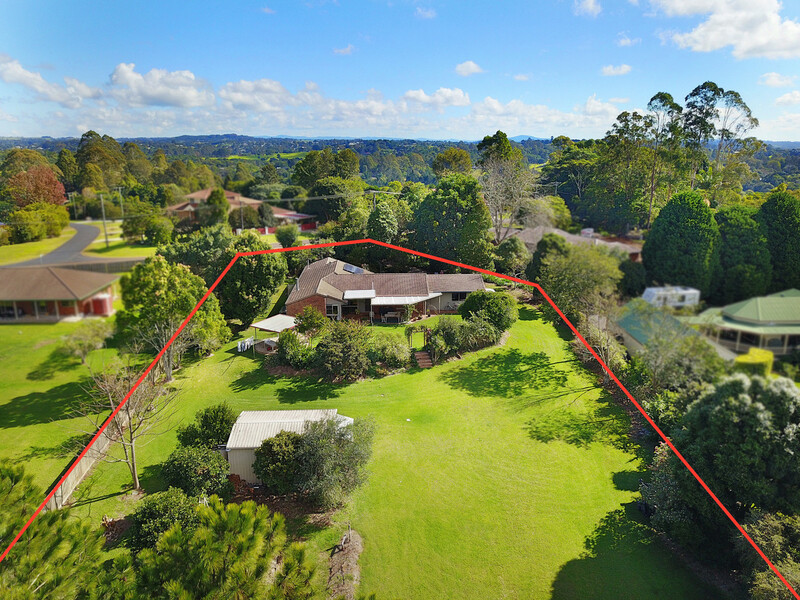 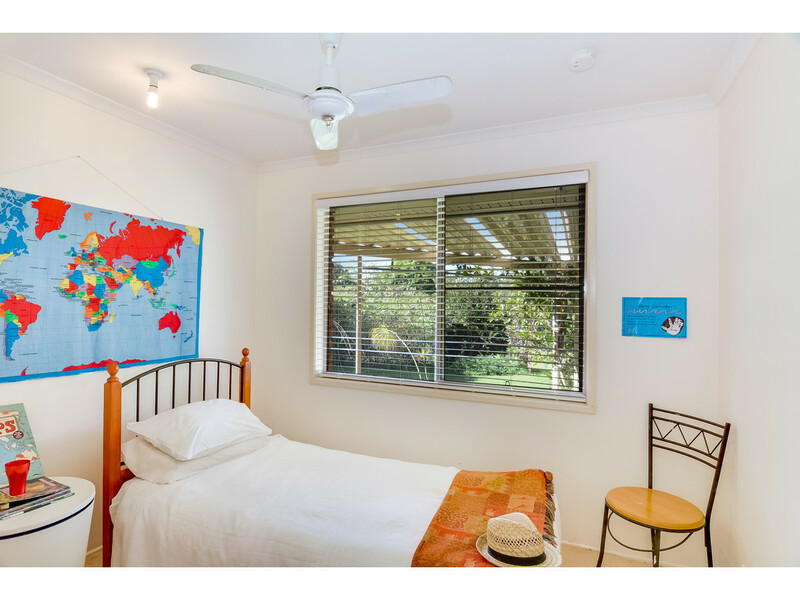 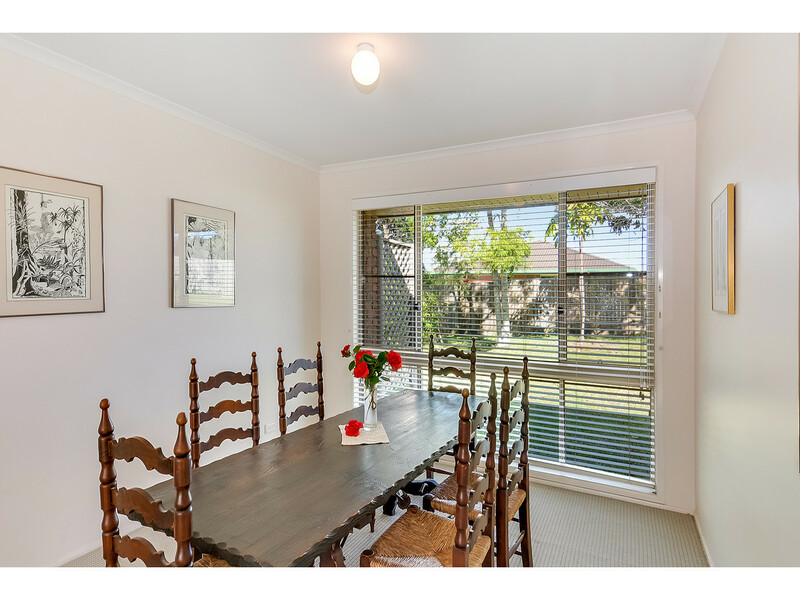 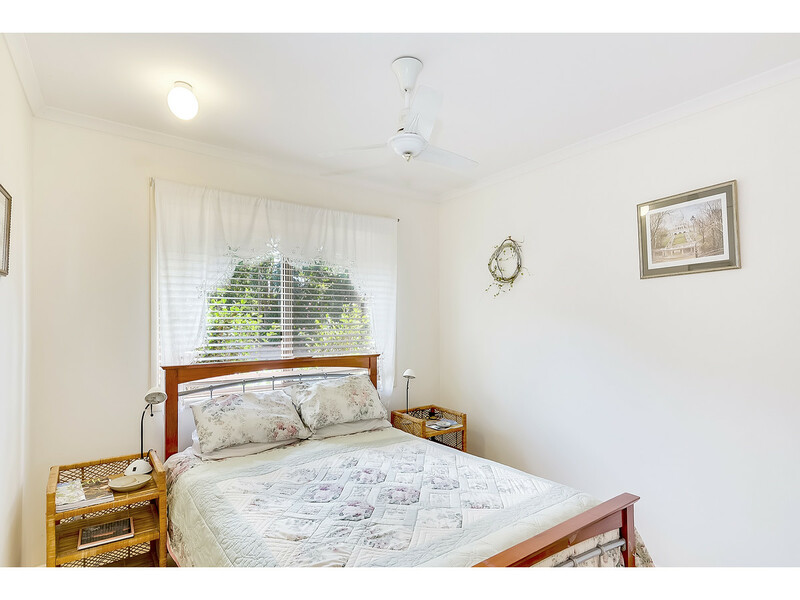 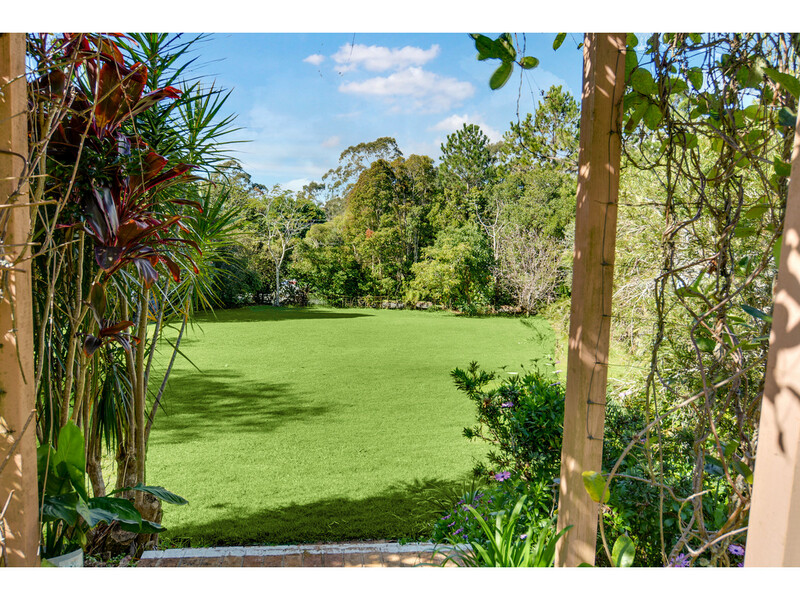 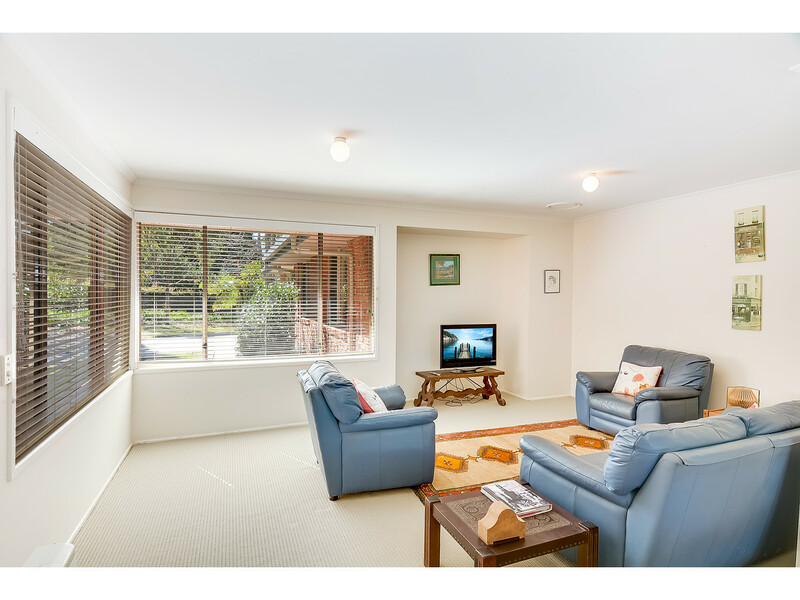 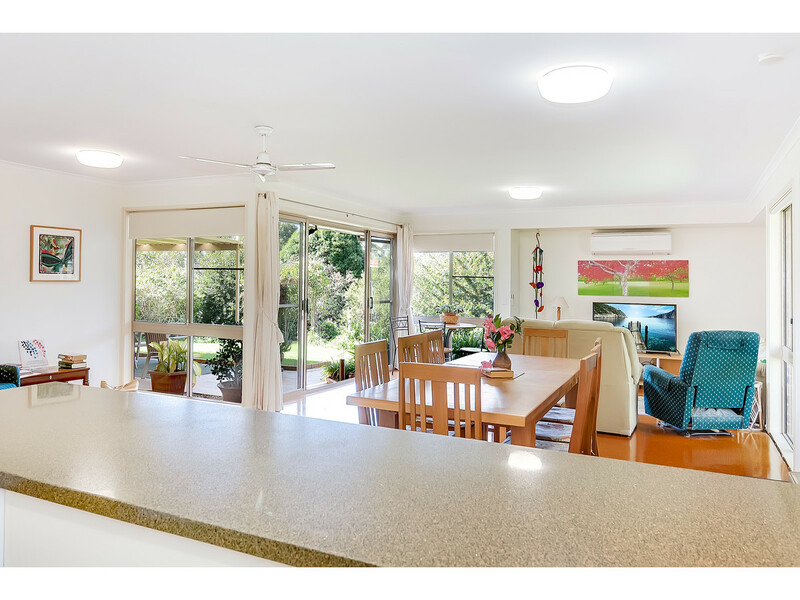 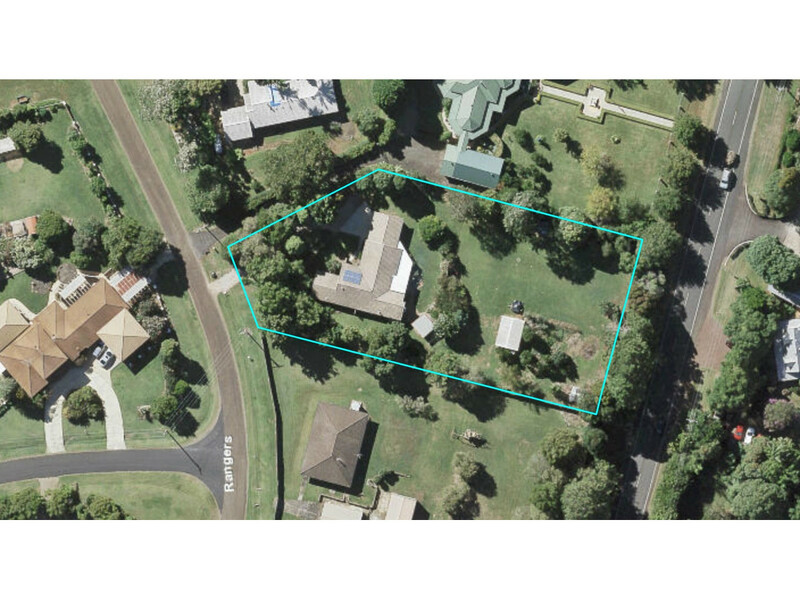 Situated on the highly sought after Eastern side of Maleny and perfectly positioned to take advantage of the Hinterland lifestyle at its best – 10 minutes to Montville, 8 minutes to Maleny, 10 minutes to Landsborough and 30 minutes to the beautiful Sunshine Coast beaches. 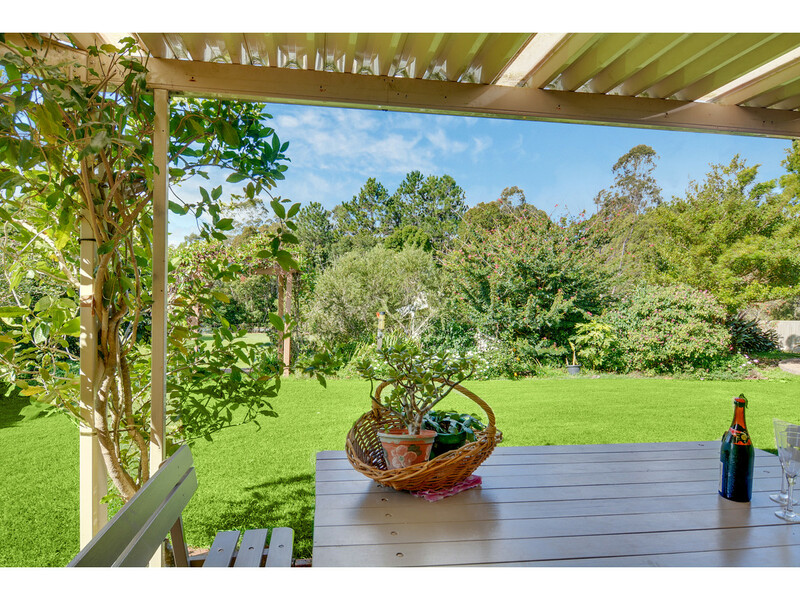 Highly sought after yet rarely found, this fantastic East side location offers it all featuring a solid, quality home you are looking for on an established and low maintenance allotment.